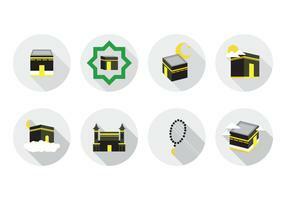 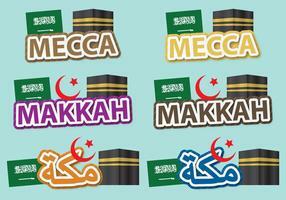 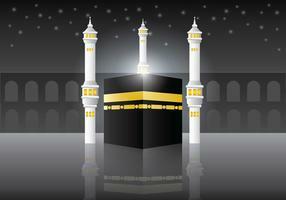 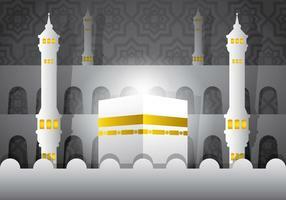 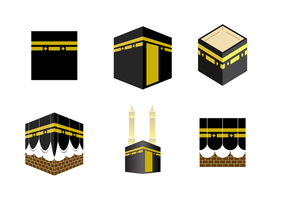 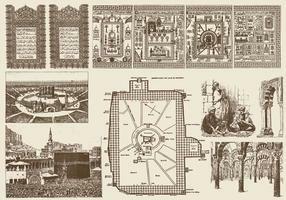 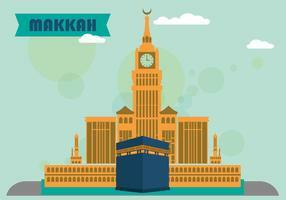 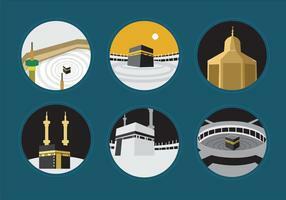 Ka'bah is the icon of mooslem religion and the symbol of islam united. 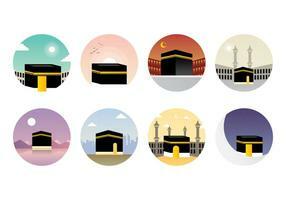 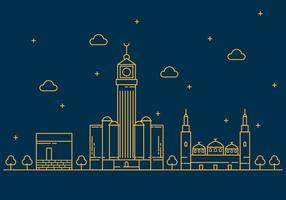 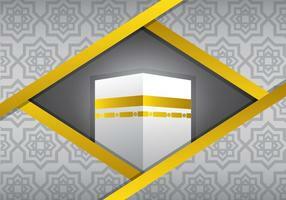 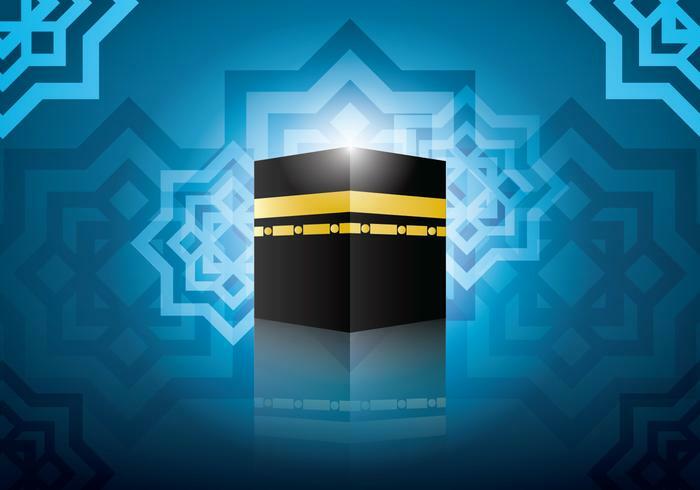 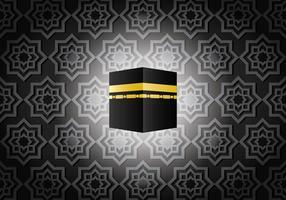 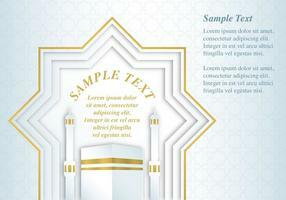 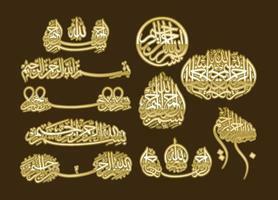 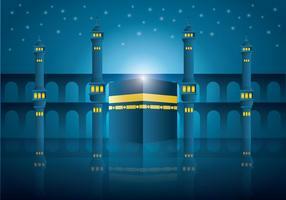 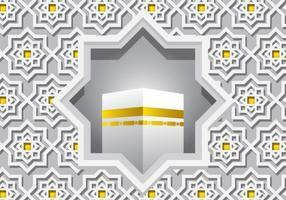  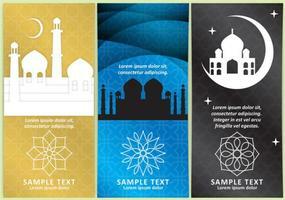 This ka'bah background is the characteristic pattern of islam. 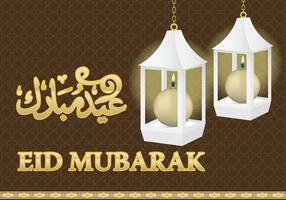 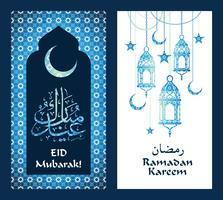 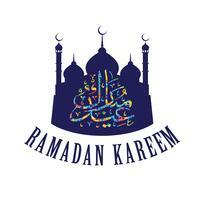 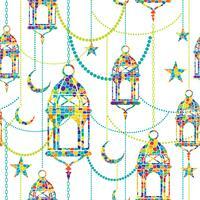 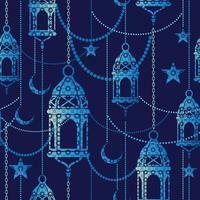 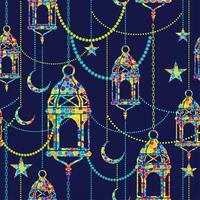 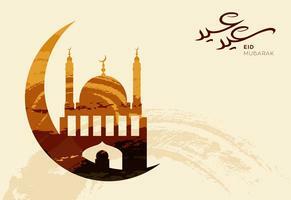 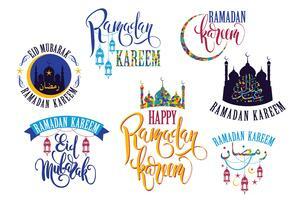 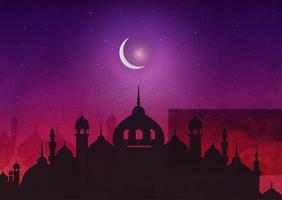 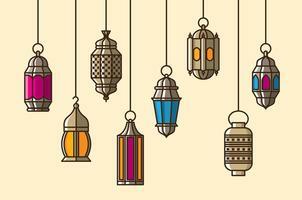 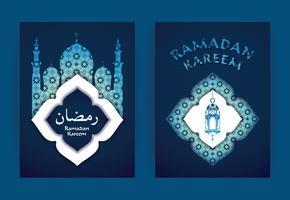 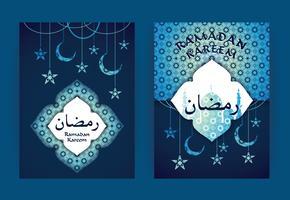 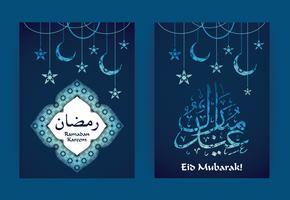 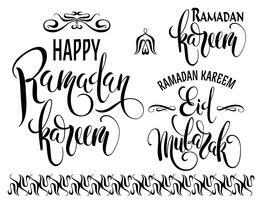 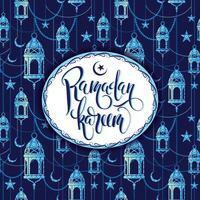 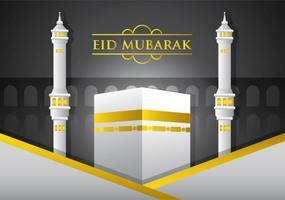 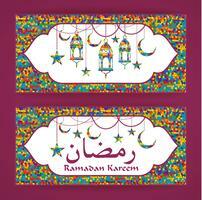 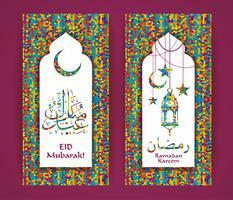 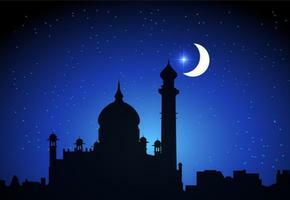 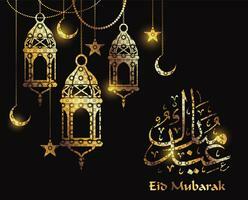 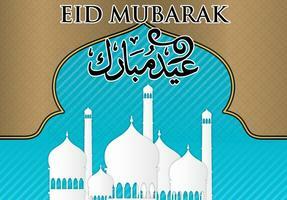 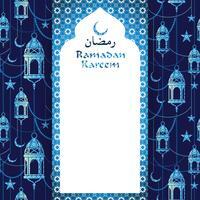 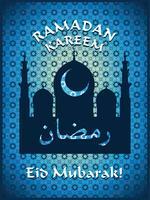 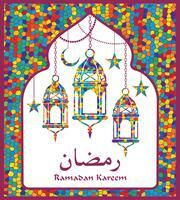 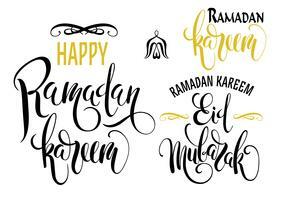 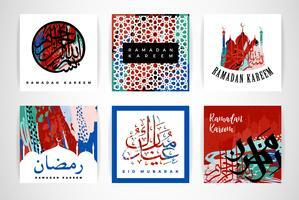 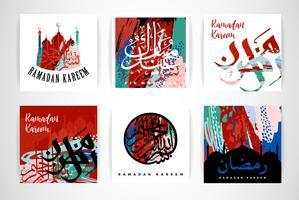 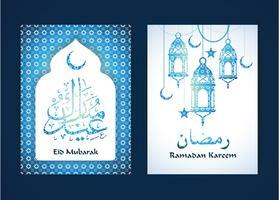 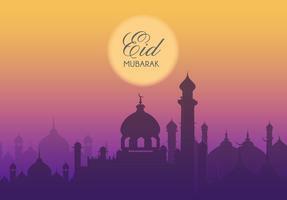 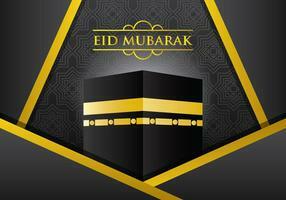 You can use it for card, especially eid el-fitr.